BAITRA, S.L. is a corporation, established in Madrid in 1988 that provides services of counseling, processing and consulting on matters related to international trade. 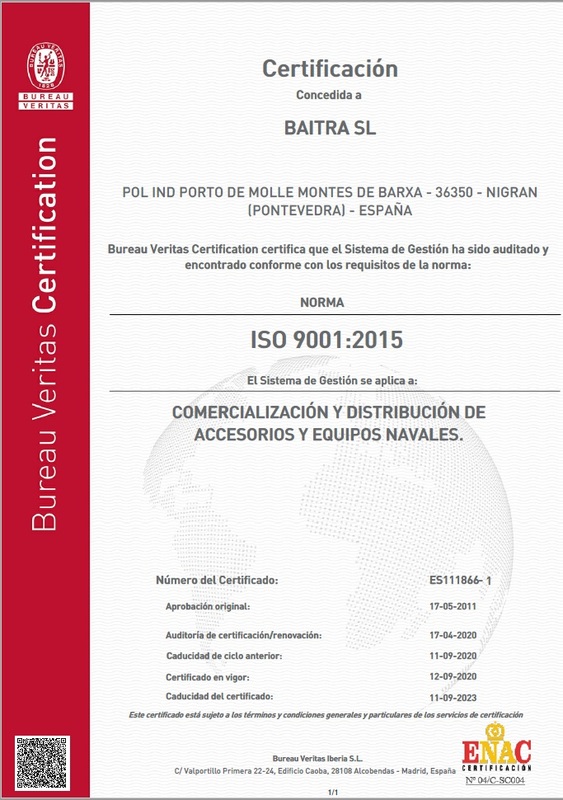 In 1990, we start representing and distributing marine equipment. In the beginning of 1992, due to the facts of quitting consultancy services, the necessity to increase our warehouse and the required proximity to the market, the headquarters are moved from the original premises in Madrid, to the Avenida Manuel Lemos in La Ramallosa (Pontevedra). 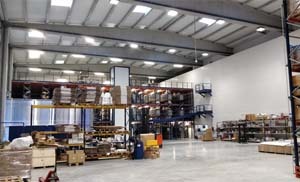 In August 2000, the headquarters are again relocated to its facilities in Sabarís-Baiona. In 2010 we start our path into the international market in order to be able to connect with customers worldwide. 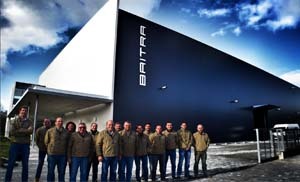 In order to provide a better service, improve its efficiency and find new opportunities, at the beginning of 2018, Baitra opens its new facilities at the Porto do Molle industrial estate, Nigrán (Pontevedra). We are looking to consolidate our position as an efficient and effective international company that creates unique value for its customers; focused on the marine industry but not caught in it; regarded as a leader, in both quality and service, by our clients and everyone working with us. To supply products and services of a superior quality, that will satisfy our client’s needs. To develop a working environment that can fulfill the economic and professional aspirations of our crew members. To promote boating, respecting the environment and the conservation of marine resources; as well as reducing negative human impact on the Planet. To make profits. Pursuing established goals and objectives. Fighting for the achievements of all. Every day trying to do it better. Exceeding established goals and objectives. Developing superior skills and abilities. Demonstrating a caring and positive attitude.